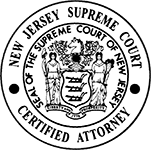 If you are considering filing for divorce in Paramus, New Jersey, sitting down with an attorney may give you the opportunity to ask your critical questions about how the case is likely to unfold, what it may cost and how long your case may end up in the courts. There are many different factors that will influence the management of your divorce case but one of the most critical things you can do for your own purposes is to consult with an attorney to understand what you can expect from the process. Judges have a great deal of discretion when it comes to determining how these issues will impact your future. Being prepared and having a lawyer who can assist you throughout the process is valuable. Needless to say, you probably have strong feelings about all of these issues and wish to consult with an attorney who is dedicated to working towards an outcome that is meaningful for you as well as your children. It can be very challenging to broach the subject of divorce particularly if the other spouse involved is not willing to work with you to arrive at settlement agreements. In this case, having an attorney to represent you and advise you about the steps involved in filing for divorce and what you might expect as the case moves through the court system can help to minimize the anxiety and fear you may have about the divorce process. 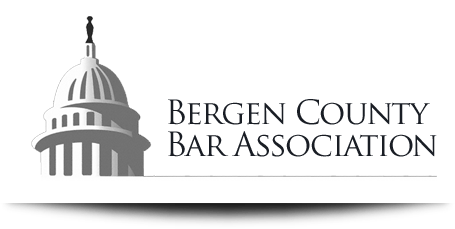 It is never easy to come to the conclusion that you need to file for divorce in Paramus, but there are specific steps you need to take in order to protect yourself and to have the best chance at resolving your divorce effectively and efficiently. The right lawyer can help you navigate this process and give you peace of mind that someone else is advocating for you during this time. Your lawyer can also help you in the preparation steps so that you file effectively and understand the next steps that you will need to take in each part of the case. Your divorce lawyer will become an important component of your legal proceedings so you need to have someone who treats you professionally and works hard on your behalf. 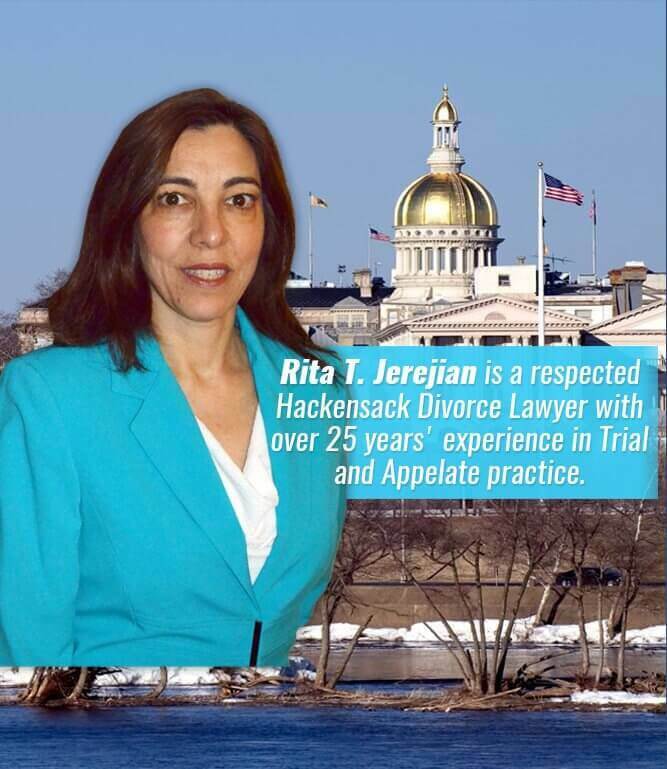 Do not hesitate to schedule a consultation with an experienced divorce lawyer to learn more.